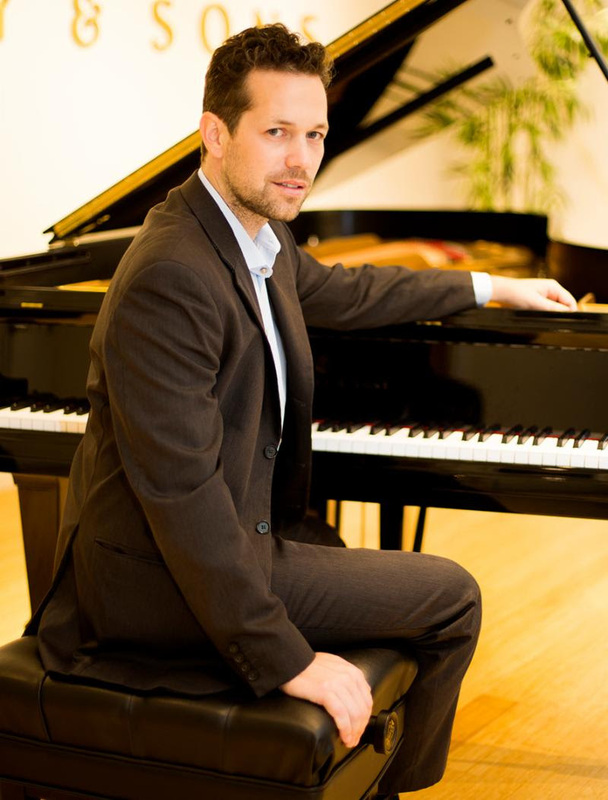 The New Mexico Jazz Workshop has announced the hiring of Markus Gottschlich as their new executive director. Gottschlich succeeds Vicki Duggar who left the position in May of this year to accept a position as executive director of the Cheyenne DDA/Main Street Association in Cheyenne, Wyoming. As the new Executive Director, I would like to take the opportunity to thank you for your continued support and contributions which allow us to keep our mission alive. Please know that your help is very much appreciated and we do not take it for granted. While I am still somewhat in the process of getting settled in beautiful Albuquerque, I would like you to know that we are working extremely hard to offer you compelling concerts and strong educational programs. New domestic and international collaborations will help bring high-caliber artists to NMJW, and, in return, we will be able to ‘export’ our local talent and music students. We are excited to introduce several of these new partnerships to you soon. th and 30th , and Grammy nominated artist Raul Midón on Nov. 3rd at the historic KiMo Theater.